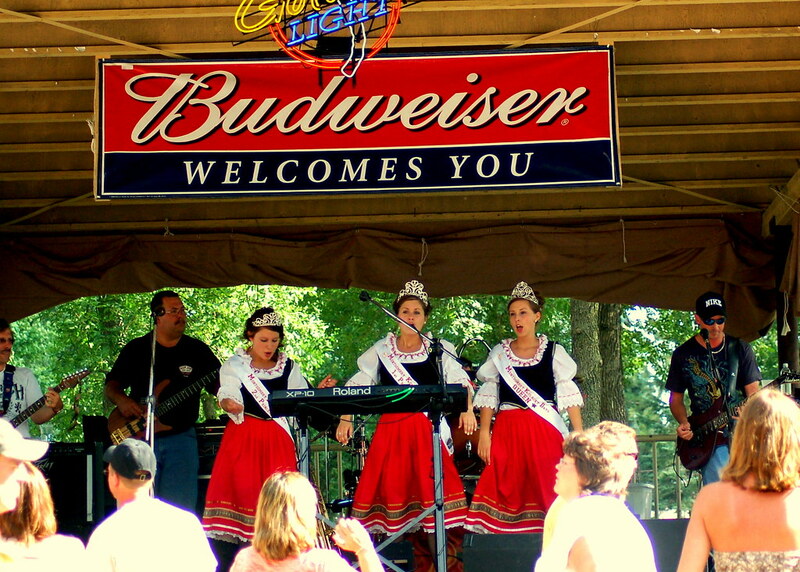 The Montgomery (Minnesota) Kolacky Days royalty performing on stage. I wonder if the dresses are new each year or are they re-used from year to year as part of the Czech heritage of the southern Scott County/northern LeSueur County area. Kolacky Days was held this past weekend in Montgomery.